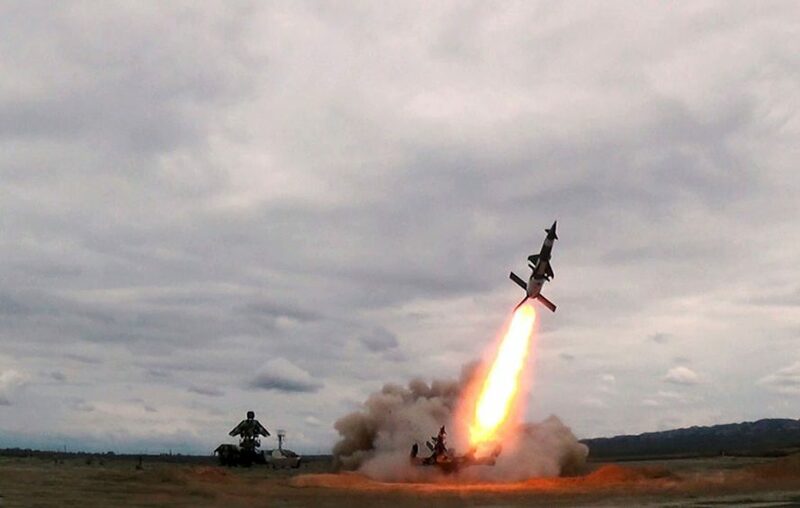 In accordance with the combat training plan for 2019, approved by the Minister of Defense, the Azerbaijan Air Defense Forces conducted tactical-special exercises. During the training, the battalions of the Air Defense Missile Systems marched into the positional areas, where they worked out the issues of changing, equipment and camouflage of starting positions. Rocket units also fulfilled tasks to defend important facilities from air attack, including the repulsing a massive missile strike of the imaginary enemy.